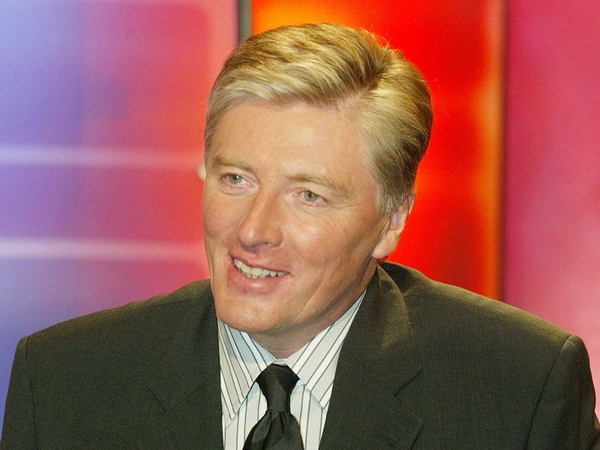 The number of viewers who tuned in to watch Pat Kenny’s last episode of The Late Late Show peaked at 996,000 viewers last Friday night. The two-hour live show featured, among others, actor Gabriel Byrne, singer Imelda May, comedian Pat Shortt and U2. An average share of 55% of people watching television watched Friday’s Late Late Show. 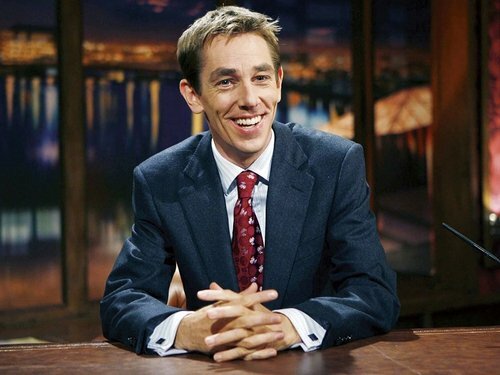 Saturday night saw Ryan Tubridy’s last episode of Tubridy Tonight. A total of 854,000 viewers tuned in over the course of the show.